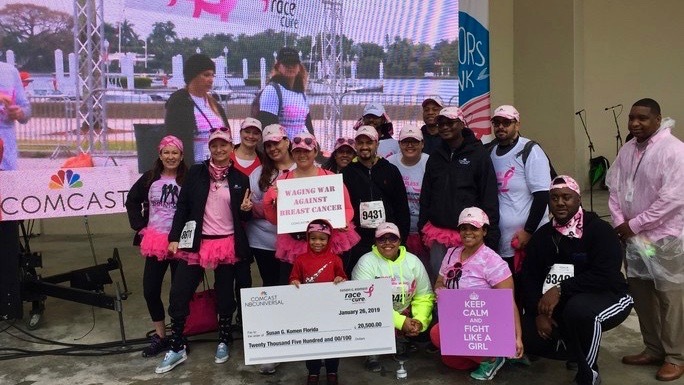 Team Comcast participated in the #RaceForTheCure on January 26 in downtown West Palm Beach! 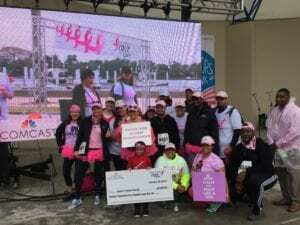 Comcast Florida runners and walkers didn’t let the nasty wet weather get in the way — they are too serious about fighting cancer, and supporting the many survivors in our South Florida Communities! 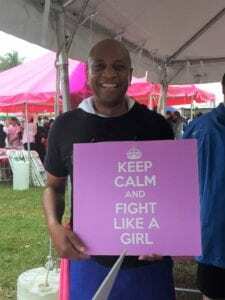 @ComcastFL @komenflorida. 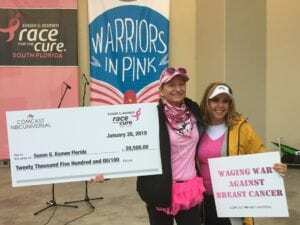 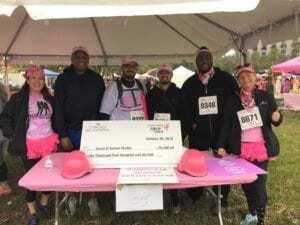 Comcast Regional Director of External Affairs Carla Roderick presented a check to the Susan G. Komen Florida chapter in the amount of $20,500, which included both the cash and in-kind donations from Comcast Florida.